You decide between the different plans of managing your money, establishing their risk and the amount of their investment. . 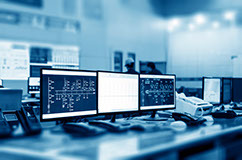 If you do not have time to operate or you do not have enough experience, you can use profitable robots than are fully tested. This is a free service to all investors. 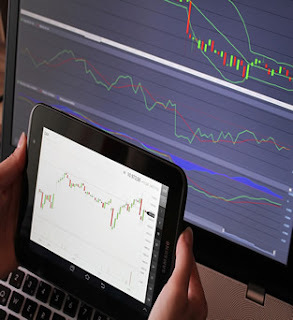 We are always updating our trading tools to work only with the best. with 8 years of experience in the market, our team of traders is working hard to monetize their investment. With one of the brokers more safest in the world, regulated by the UK FCA, your money is safe. 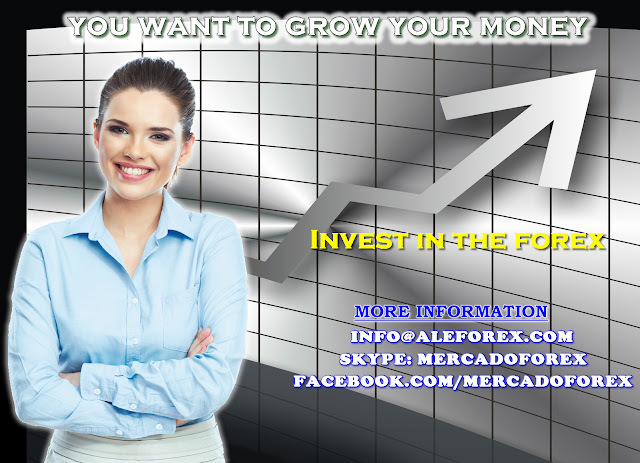 In the week's trading day on October 3 to October 7 we had a profit of $ 152.95 in our real account. 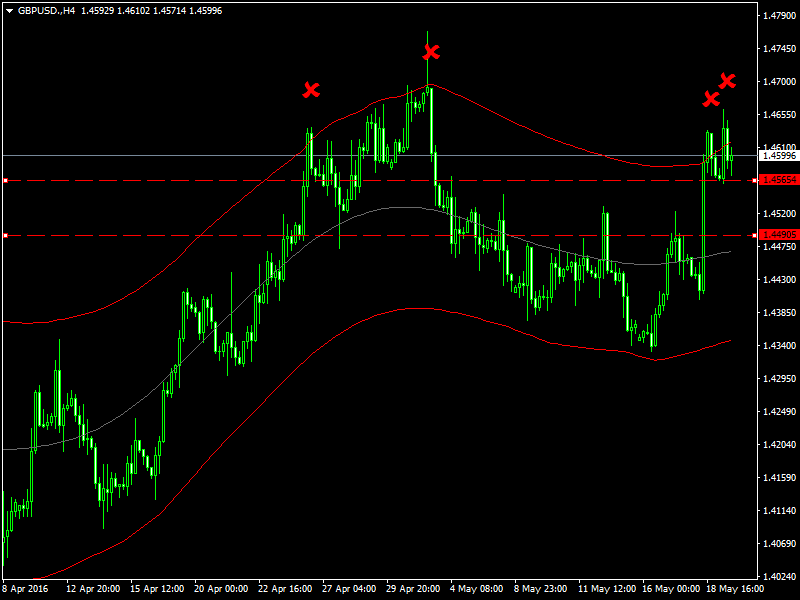 In the pair GBP/USD our strategy is giving us a reversal signal on 4-hour chart. This indicates that the price would be turning around after reaching its daily high of 1.4661. The pair has lost 1.46 level and is now trading below it. To confirm the return of the pair and enter short positions, we would be waiting for price breaks the support level located 1.4565, with target at the level of 1.4500 1.4490. In this same graph, our stochastic has left its overbought level and now maintains a downward slope, confirming the hypothesis of a reversal in the pair, but as we said, we have expected to break its support. 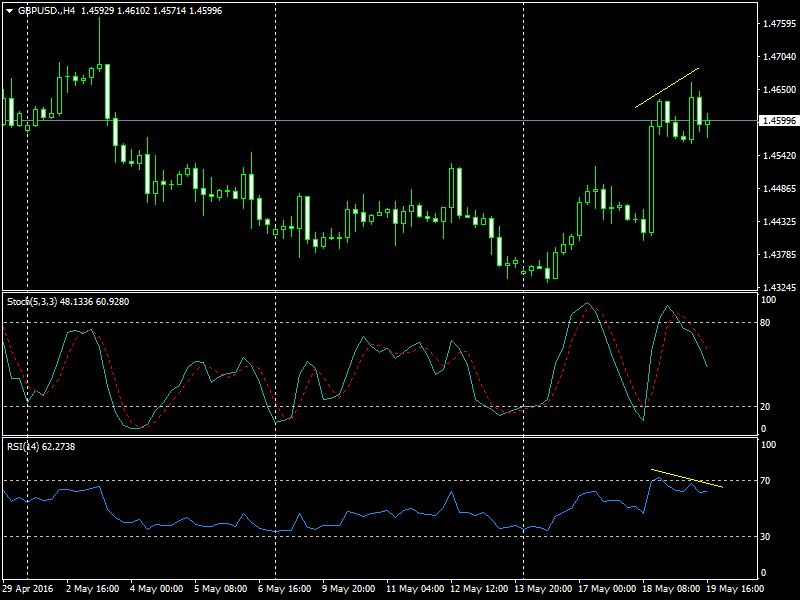 In our RSI a bearish divergence appears. 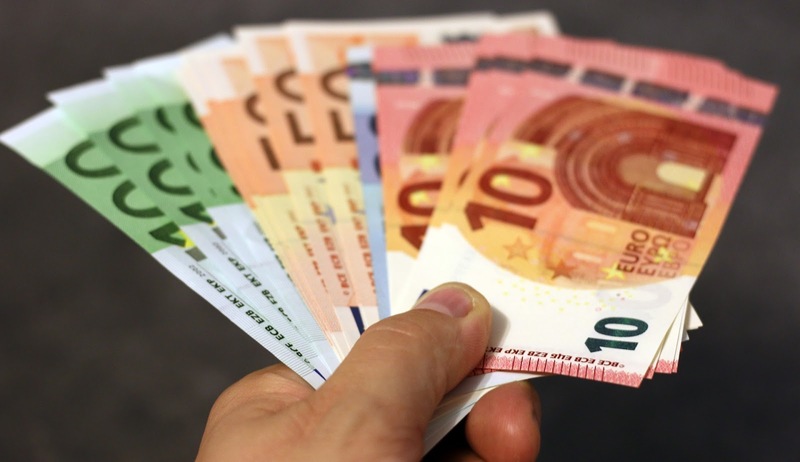 The price has broken Tuesday 5 European trading his support located at 1.0800. Now the price has the objective of Fibonacci retracement level located in the 1.0725-20 area. 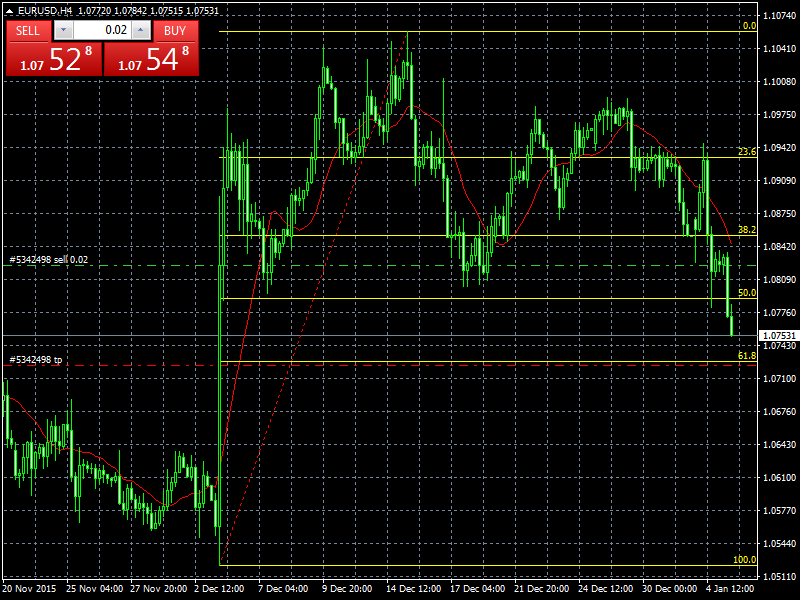 A break of this support will see the price go in search of the minimum of 1.0556. 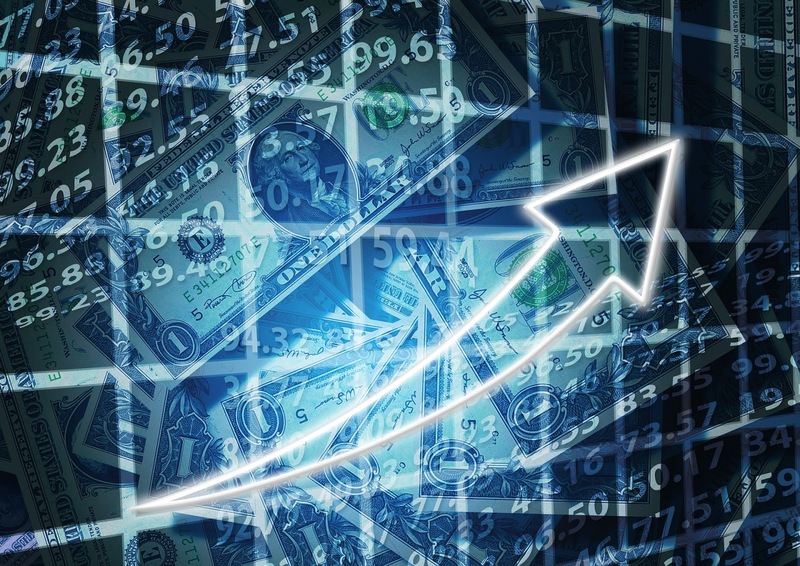 We are a group of professionals operating in financial markets. We offer services of money management, education, counseling, among others.